Dundas - King St. W.
pt Health Dundas physio clinics offer health solutions that get to the core of your discomfort, which is ultimately what good health is all about. Our team works to find the root cause of your pain in order to develop a plan for improved mobility and function you can live with. What’s more, physiotherapy and accompanying therapies are proven to increase your quality of life and lost work days, as well as improve overall well-being. With over 230 locations, pt Health is one of the fastest growing physio and integrated health and wellness companies in Dundas and across Canada. 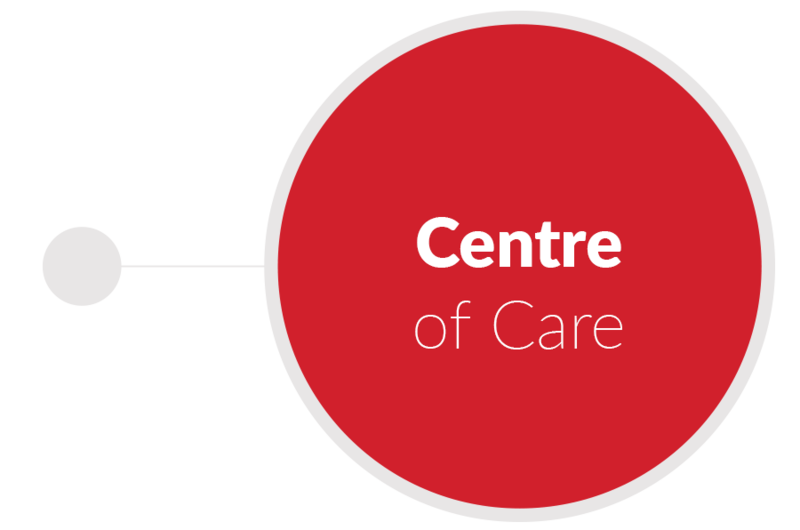 For years, we’ve delivered a wide range of health services to Dundas residents and we would like to do the same for you. Call or email to book a convenient no-obligation appointment today.